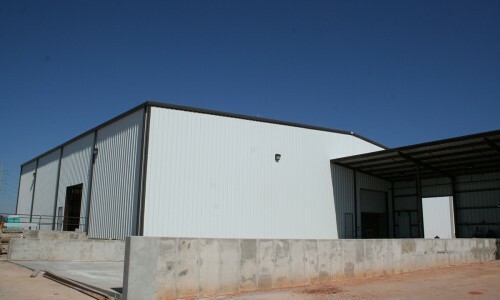 Metal buildings provide a great alternative to other types of building construction. 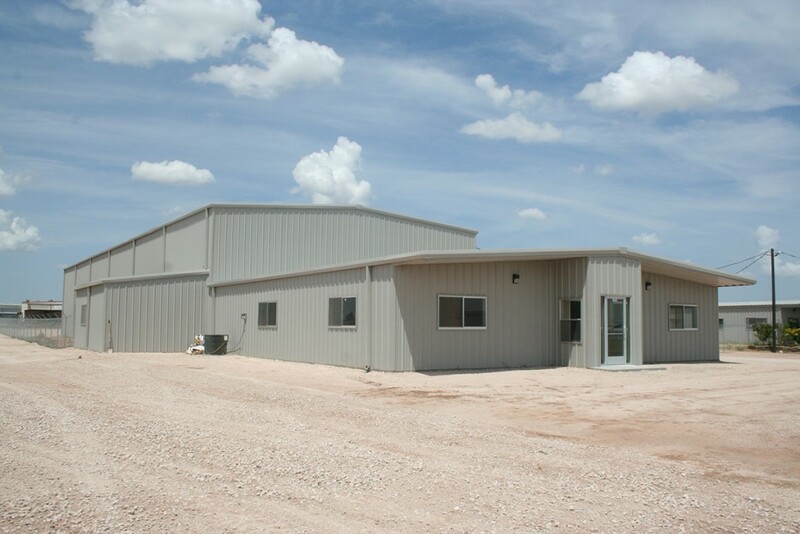 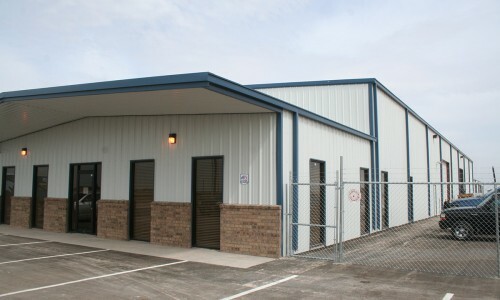 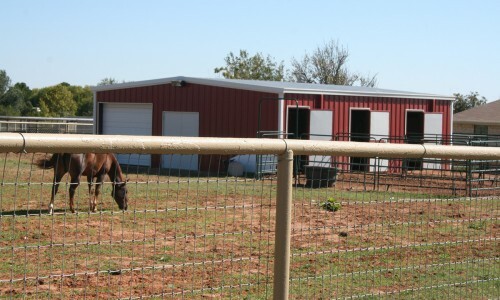 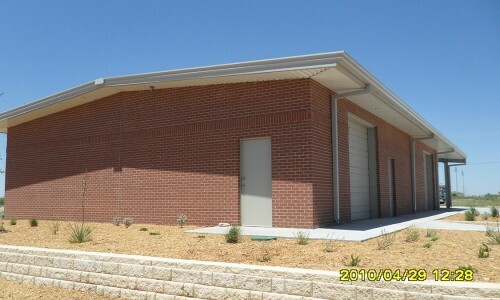 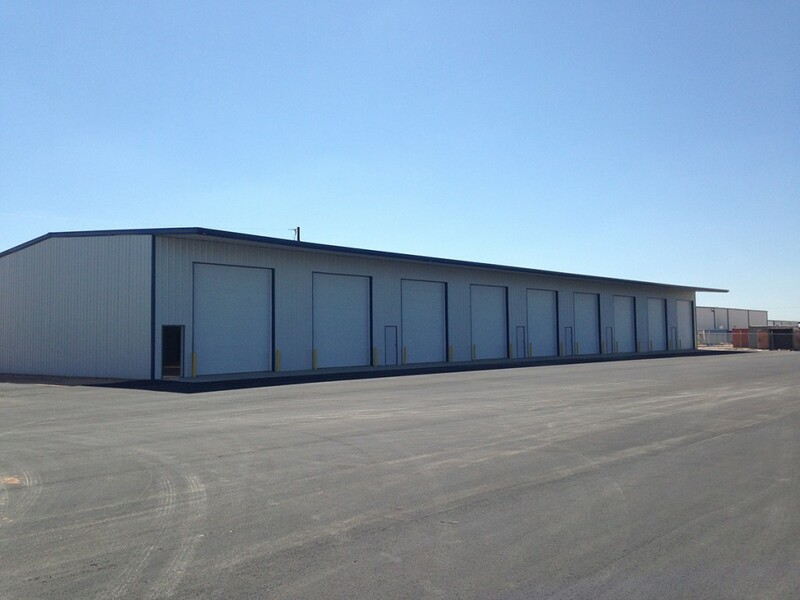 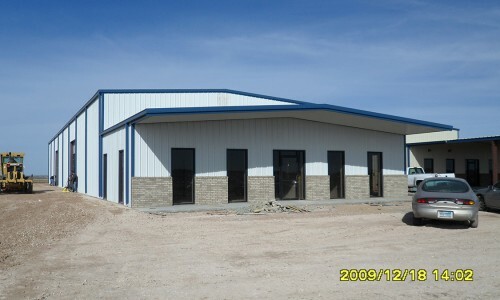 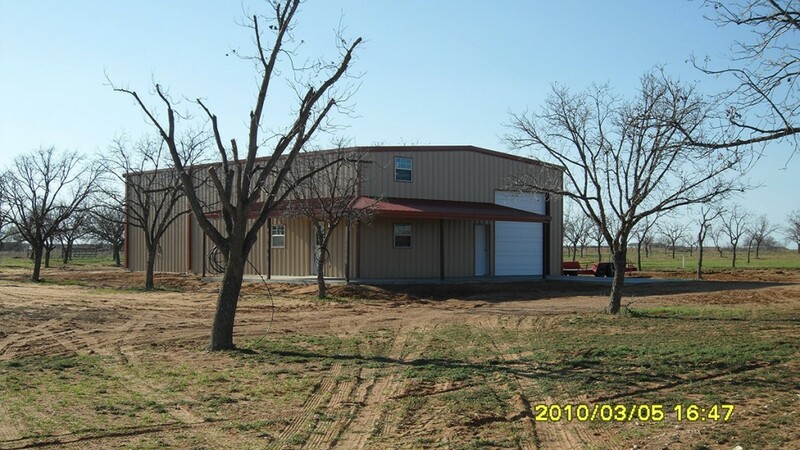 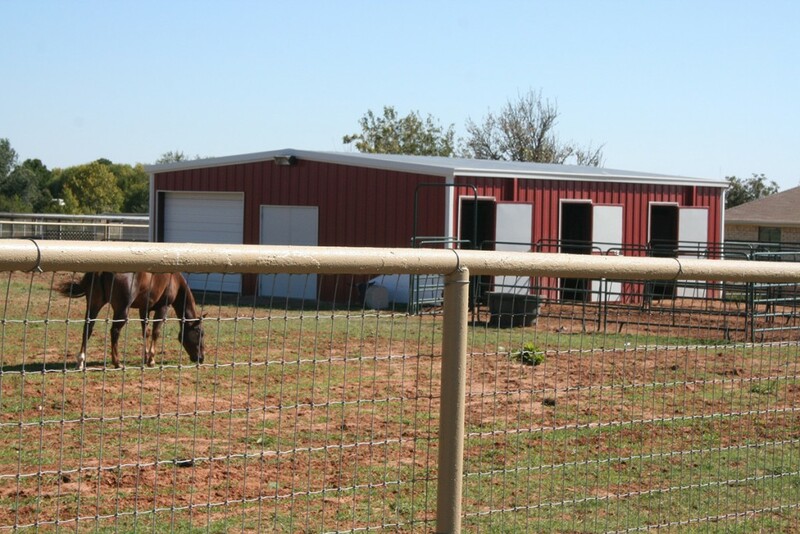 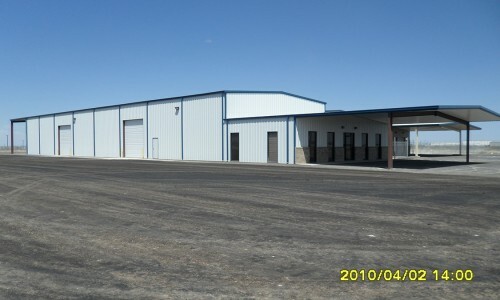 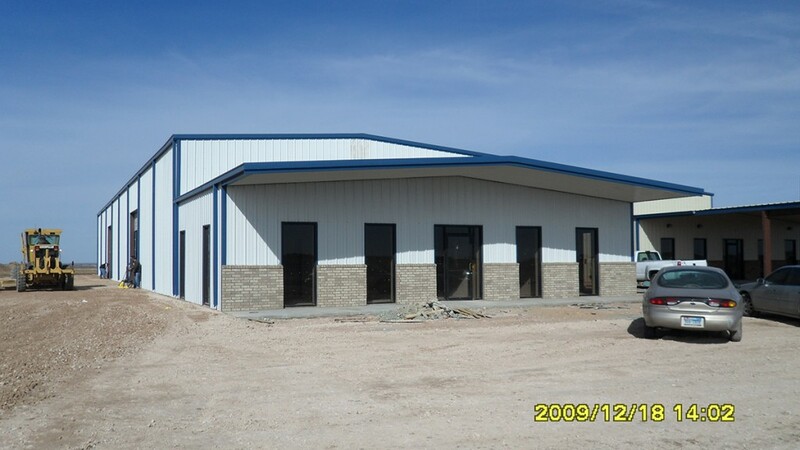 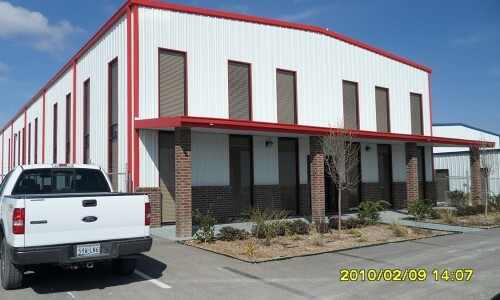 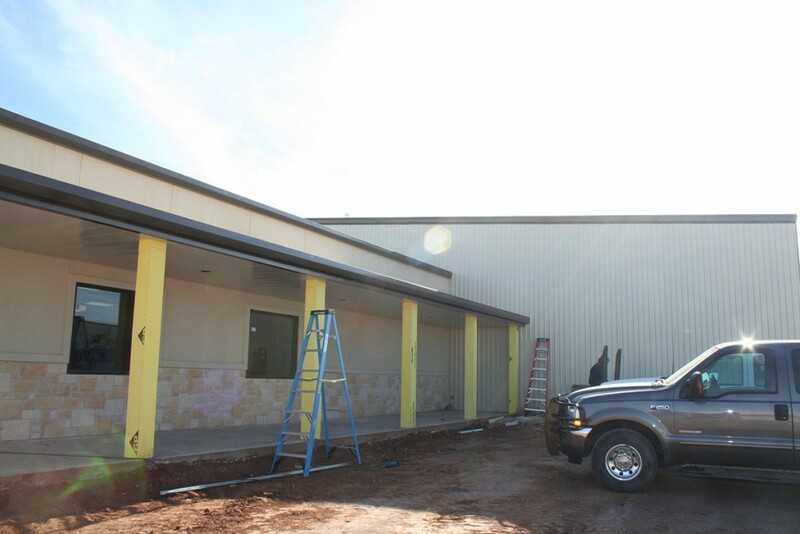 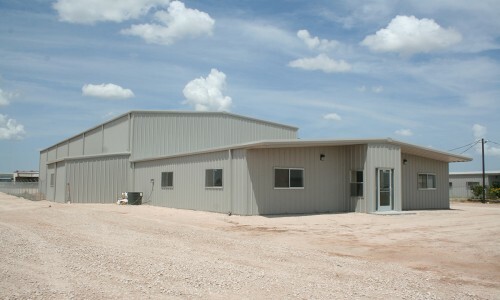 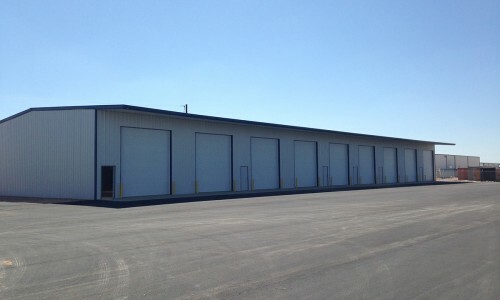 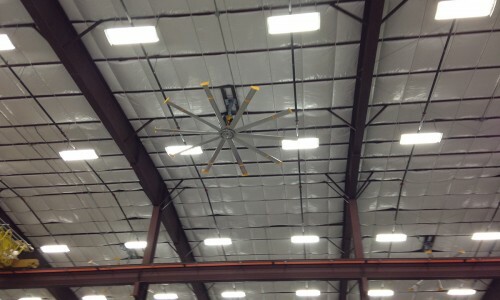 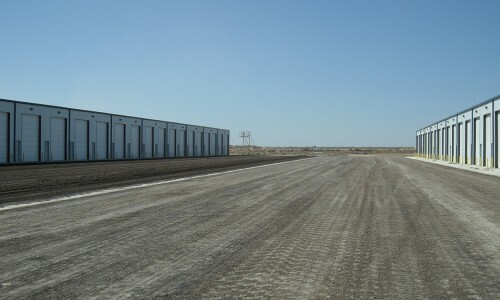 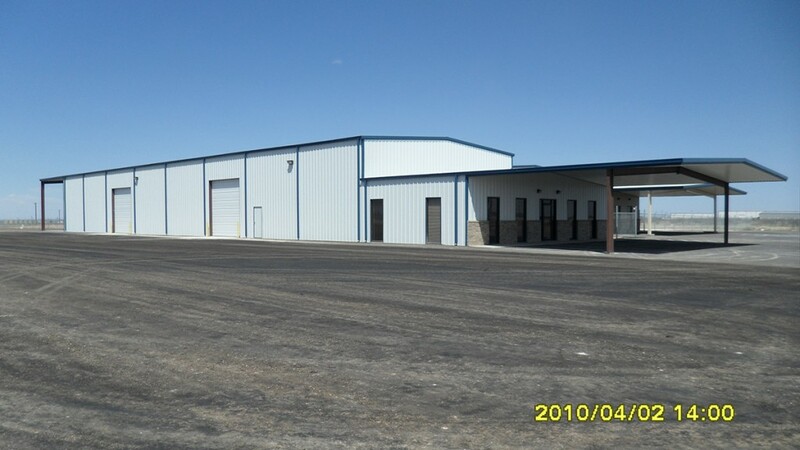 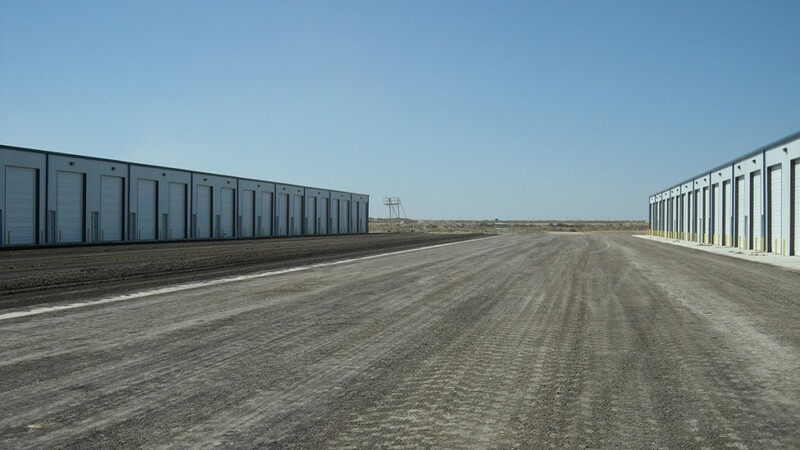 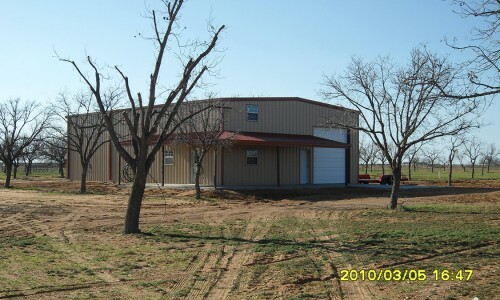 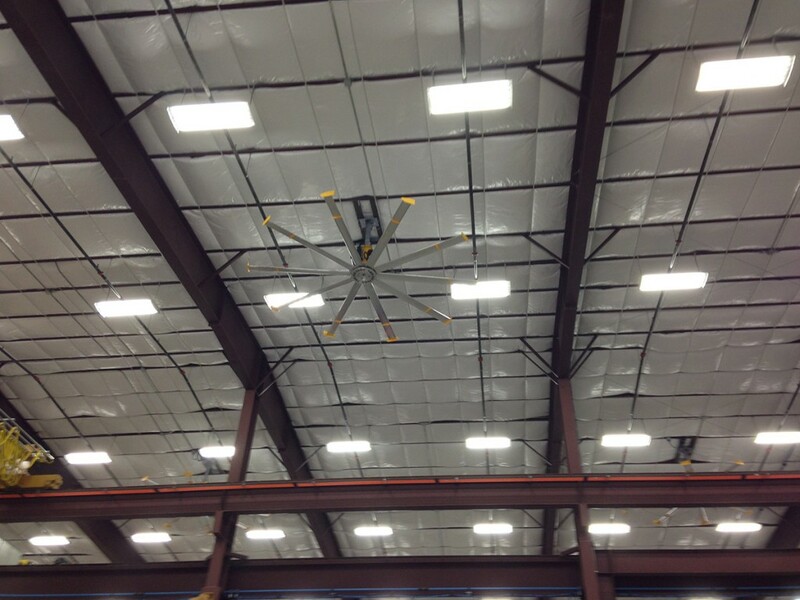 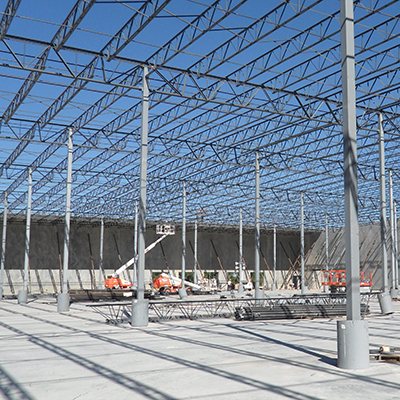 Metal buildings are lower cost, faster to build, more durable, and easy to maintain. 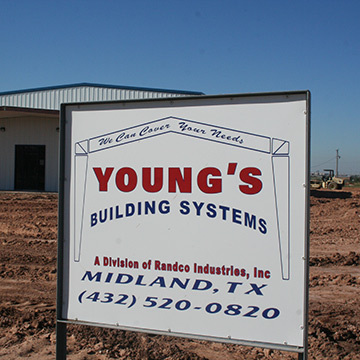 Young’s Building Systems has been a leading provider of metal building design, fabrication and erection services for more than 35 years. 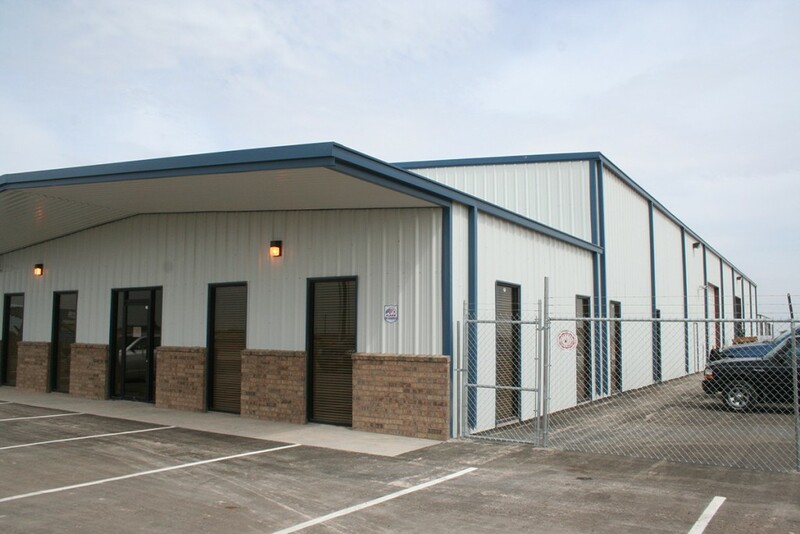 Our experienced team can deliver a quality building solution that will serve your needs for years to come.